Satyricon Performs With Norwegian National Opera Chorus; More Video Footage – Blabbermouth.net – Burning Fist! Satyricon Performs With Norwegian National Opera Chorus; More Video Footage – Blabbermouth.net. 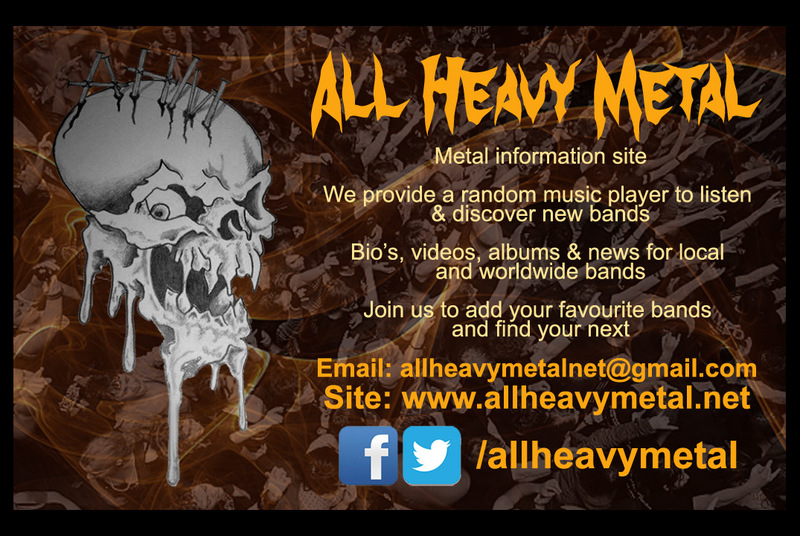 Posted in Metal NewsTagged Black Metal, Extreme Metal, metal, metal news, News, SatyriconBookmark the permalink.